There are many concepts, theories, technologies, and ideas that we rely on in the course of work as criminologists and crime analysts. 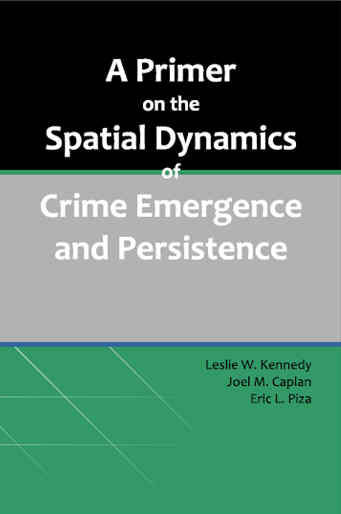 This book summarizes how we understand them and how they relate to crime and illegal behavior at certain places. We can support all of the statements with prior or ongoing empirical research, professional experiences, and expert practitioner knowledge. But, we do not bore you with the details here.